Welcome to the University of Maryland at College Park's website for Sigma Gamma Tau, the National Honor Society in Aerospace Engineering. 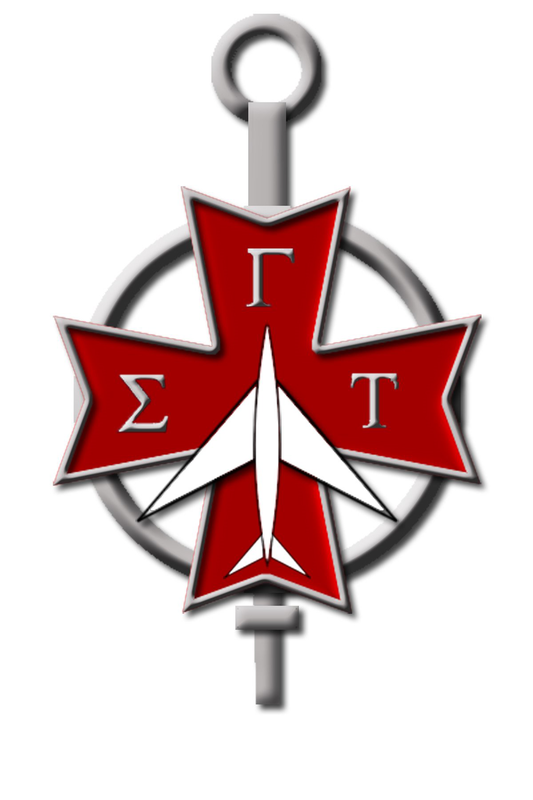 Sigma Gamma Tau is an honor society that prides itself in forming connections within the aerospace field not only across the country, but the globe as well! You can access the Sigma Gamma Tau National Website here. This website will help you to learn more about who Sigma Gamma Tau is, how we govern ourselves, what it means to be a Sigma Gamma Tau member, and the services and activities we provide. Members are encouraged to check this site regularly for information on upcoming events.